We are pleased to say that our apps MyWebCam and Worldcams are running as normal again now. Thank you for your patience. This will affect about half of the My WebCam cameras. Apologies for the inconvience caused. and the My Webcam service is in good working order. The My Webcam service & the World Cams camera list are temporarily down. We are attempting to resolve the situation. World Cams comes to Windows Phone. 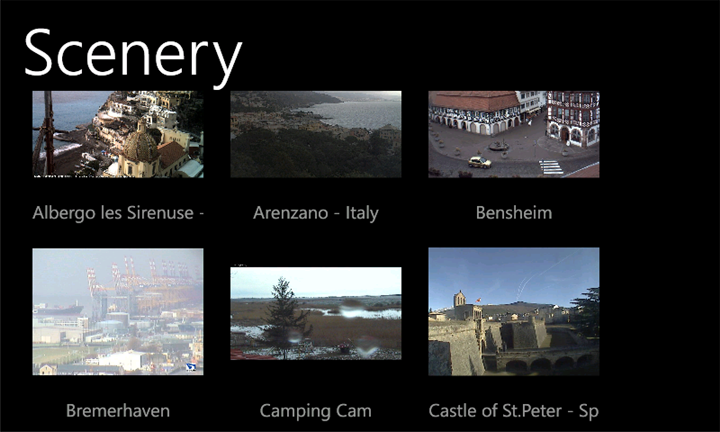 View webcams from around the World, Live on your Windows Phone. 6 categories of cams: Animal, City, Scenic, People, Aqua & Unique. 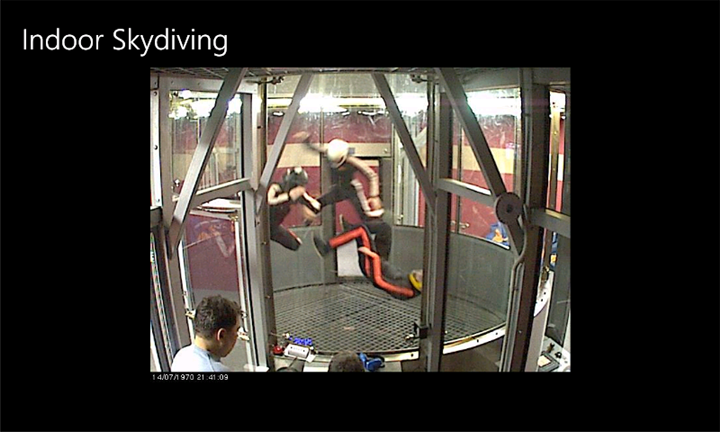 This is our second Windows Phone Application, with the release of our MyWebcam App on the platform last week. We look forward to seeing the impact that Windows Phone has on the mobile industry & our app sales in the coming year. Viewer for AXIS Cams, D-Link Cams, VHS Viewer & more of our apps will be making their way to the Windows Marketplace in the next few months. World Cams is also available on Android, iPhone & iPad.